Chuuwee & iMAGiNARY oTHER let off the first single from their collaboration album “The Tip Of A Tab (PO+)”. The album is a psychedelic experience following Chuuwee’s first time on acid. 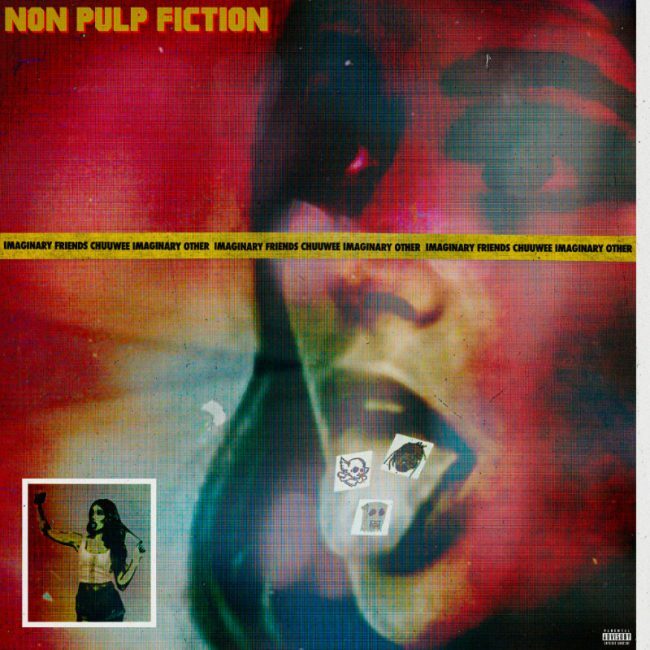 The single “Non Pulp Fiction (Simply Orange)” is a play on the movie title representing Chuuwee’s innate desire to never be fake. “The Tip Of A Tab (PO+)” drops December 7th via Below System Records.